Before You Download The New Facebook ‘Listening App’ Read This. 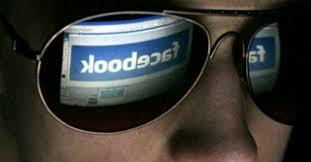 Facebook recently announced their new app which listens in to your conversations through your own phone’s microphone. 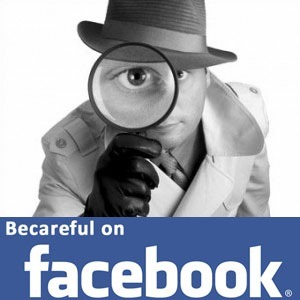 Facebook claims their app is harmless and is not used to eavesdrop on your conversations, but to identify things such as songs or TV shows playing in the background. Many feel this is a huge invasion of privacy. You must opt into the feature, but many eager Internet junkies will quickly download without reading the warnings. There is already a petition out requesting that Facebook does not release their new app feature that listens to users conversations. Facebook insists that they will use this app responsibly, but are we sure we can trust them? Just last year Facebook came under fire for receiving millions of dollars working with the PRISM program, our US National Security Agency. PRISM is a wide scale highly controversial data surveillance program and with the help of Facebook CEO Mark Zuckerberg they have been given access to everything we do online. However, Zuckerberg stays in denial of this claim. Why is this such a big deal to most users? The information it gathers, YOUR personal information, can be sold for big profits to advertisers and corporations seeking to know what consumers like and need as well as their preferences. Facebook is only concerned about its bottom line, but have they now gone too far? Do not install this app!